Mass Effect Month, Day 16: What is your favorite Mass Effect DLC? Downloadable content… A great way to add more story to a universe on the best of days, and horrible money-grab on the worst of them. The Mass Effect trilogy has its share of downloadable content, some good, and some acting as a paywall between the player and fairly important plot content (looking at you, From Ashes). Some represent events that happen “behind the scenes” and that occur whether or not you play the DLC (Arrival) and some give some background that isn’t integral to the story, but is pretty interesting nonetheless (Leviathan). This is a hard question, because I (unsurprisingly) really enjoy two of the DLCs a little more than the others. I love Citadel because I appreciate when games show self-awareness and poke fun at themselves, and the Citadel DLC is delightfully over-the-top, almost like an old action movie, and pokes fun at some of the “staples” of Mass Effect, like Shepard’s iconic “I should go,” and the (probable) feelings the crew has regarding who Shepard takes on missions. And there’s a party. It’s just awesome. I’m not sure how many times I’ve replayed that party, just so see the different combinations of “lively” and “calm” parties. And Glyph wears a bowtie, which is adorable. Oh, and there’s also dancing, which is also pretty cool. But honestly, my favorite DLC that isn’t just hours of fanservice would be Lair of the Shadow Broker, which revolves around Liara. Now, Liara is sort of the Leliana of Mass Effect (or perhaps Leliana is the Liara of Dragon Age, since Liara came first), and does quite a bit of heavy lifting in regards to the story. Shadow Broker expands on this, and while it’s not necessary for the plot, it’s one of the more memorable missions in my opinion, and adds a nice layer of dynamic between Liara and Shepard, regardless of whether they are in a relationship or not. My name is Athena Veta, and this is my favorite quote on the Citadel. It’s funny, though, because it’s also the DLC that made me want to break up with Liara, after Shepard falls out of a window and Liara doesn’t even have the decency to ask if she’s okay. Not that I’ve ever fallen out of a window, but… let’s say it’s really unpleasant to have your significant other not even inquire after your health after an accident of some kind. All my anger unfortunately was funneled toward Liara after that, but Shepard stuck with her, mostly because I knew that romancing the dev’s favorite meant cool content. Yeah. 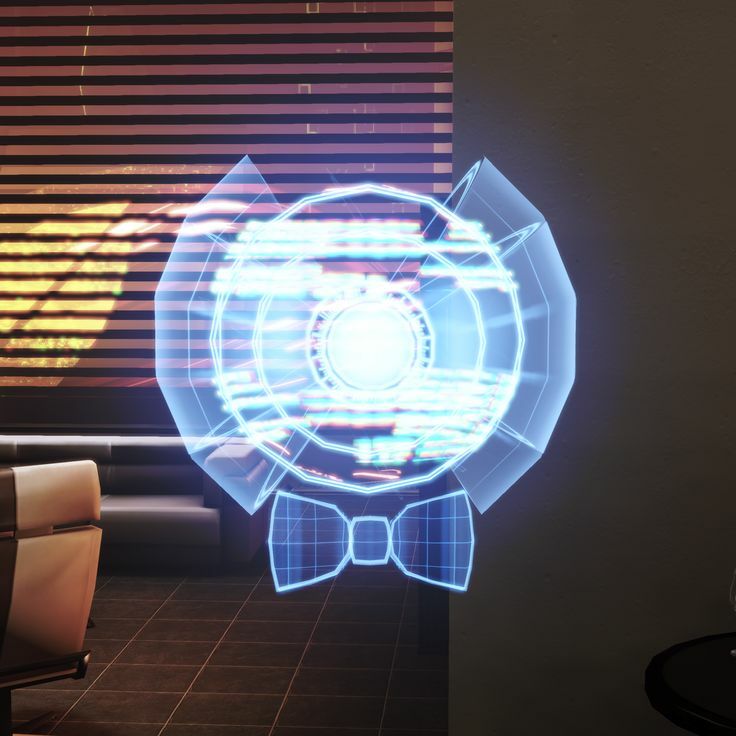 Lair of the Shadow Broker is my favorite DLC for Mass Effect, because it has a good plot, revolves around a fantastically-conceived character, and made me feel real live emotions toward one of the characters. What about you? What is your favorite DLC from Mass Effect? What was your favorite part about it? Do you generally play DLC, or skip it? Let me know in the comments! I didn’t buy any of the DLC for any of the games. I’m so against the practice that I’ve bought next to none for any game. I’m probably missing out but I doubt I’ll be going back to try them. That’s fair. I think DLC, when used appropriately, could just simply offer more opportunities for players to enjoy the game world, but unfortunately, as it stands now, DLC is often a cash grab. I don’t agree with DLC and find it’s generally not worth the price. Mass Effect is especially egregious since several pieces were obviously supposed to be a part of the original game. That said, since ‘Zaeed: Price of Revenge’ technically counts as DLC, even though it’s free, I’ll have to go with that. I didn’t buy any of the DLC for ME3 because I felt to affronted by the state of the game’s story and it’s DLC structure (essentially loading the game with confusing ambiguous nonsense and selling the explanations – many of which couldn’t be reasonably deduced otherwise – piece by piece). Example: When I (and many other people) talk about the Star Child’s idiotic explanation for the Reapers existence (cue countless “Yo, dawg” memes), the game’s/ending’s defenders will point out that the backstory of the Protheans supports his argument. I have to do something digging, of course, and it turns out they referring to a contrived explanation of galactic history (to which no allusions were made beforehand) offered up by the DLC character Javik. So the game’s ending fits in the context of a piece of insipid on-disc DLC but not within the context of key parts of the narrative of the second two games in the trilogy (the Quarian-Geth conflict). Wow. That’s fair. I think DLC is very easily mishandled, but as a concept of “giving players more opportunities to play in the world” I think it could potentially have a place. The Star Child’s explanation didn’t make sense at face value, but I honestly interpreted that as being an example of how flawed the Reaper way of thinking is. They claim to be AI, but they are really only VI that can operate within their programming. A true AI would see that flawed logic an move on (like EDI and the geth can). However, I realize that without that interpretation, the ending does come across as strange, contrived, and weak. But I also know that I’m a staunch defender of the endings, and wrote about them quite a bit back in March (haha). Of course I can understand how they could be seen as frustrating, though! I agree with this view on the reapers. It follows my own view. I liked that one from a lore perspective. I even liked Arrival from a story perspective, even though it was my least favorite to play (they were trying out the new battle mechanics for ME3, I thnk). You’re right that nothing can hold a candle to the Citadel DLC in terms of good, clean fun. It was like playing a sci-fi comic, wasn’t it?? And yes, the party was awesome!! 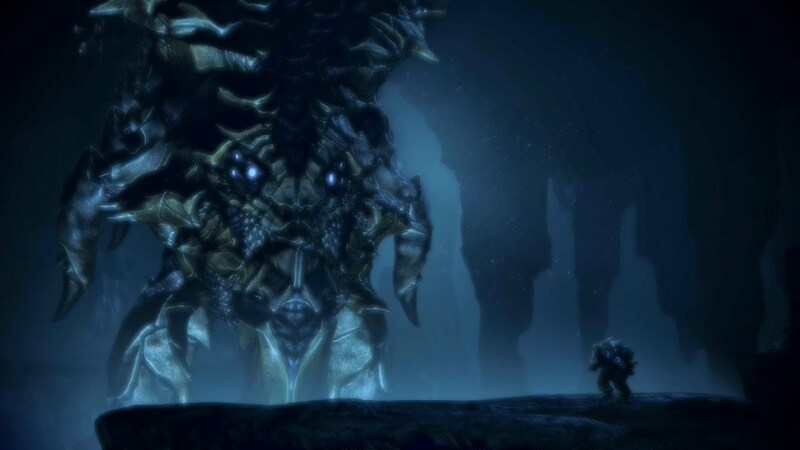 From a story perspective Leviathan was vital to understanding some of the deeper lore behind the Reapers, but hats off to the Citadel DLC. Citadel and Shadow Broker are the best for me. Arrival was good from a story perspective as you mentioned. It ties up well to ME3. I’m not so keen on Leviathan. I’m glad I played it for the lore. But I think I’d skip it in future plays. Sometimes not knowing the reaper origins makes them more mysterious. And I’m afraid Omega just felt a bit of a chore. An interesting idea, but I found the experience tiresome. I never played Omega. As much as I like Aria, I wasn’t that invested in her story. I agree with your assessment of Leviathan. Cool lore, but once was enough. My favourite, by a small margin, is the Citadel DLC though. I loved all that fan service. It was a great way to say goodbye to all those amazing characters I considered family (especially since I played it after I beat ME3).